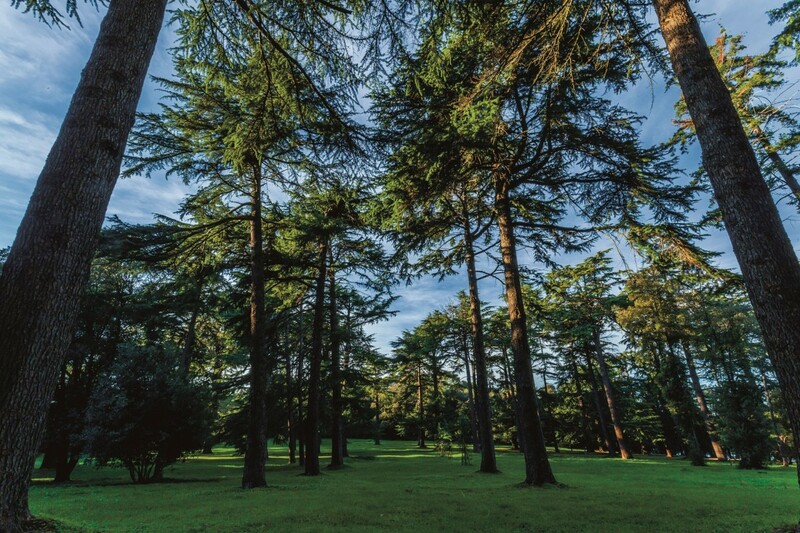 Spring in Rovinj is perfect for doing sports and leisure activities, especially for spending time in the Golden Cape forest park. 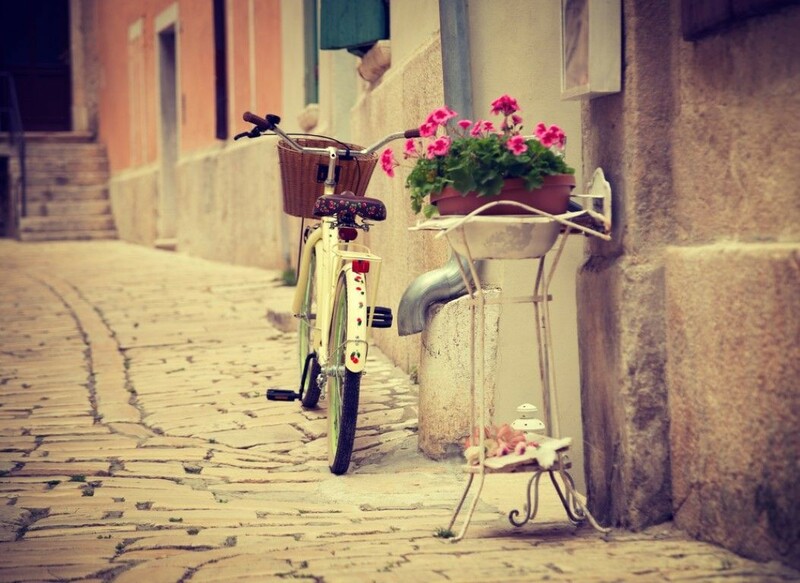 Visitors to Rovinj can engage in a variety of outdoor activities such as cycling on well-marked tracks, running, walking, free climbing, etc. 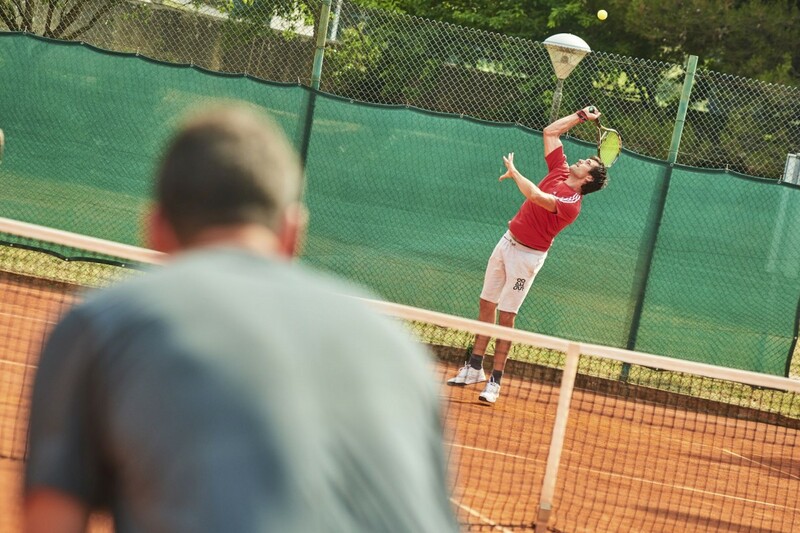 Thanks to its attractive sports facilities (the football stadium, basketball and handball courts, outdoor and indoor tennis courts...), Rovinj is perfect place for amateur and professional athletes to train. 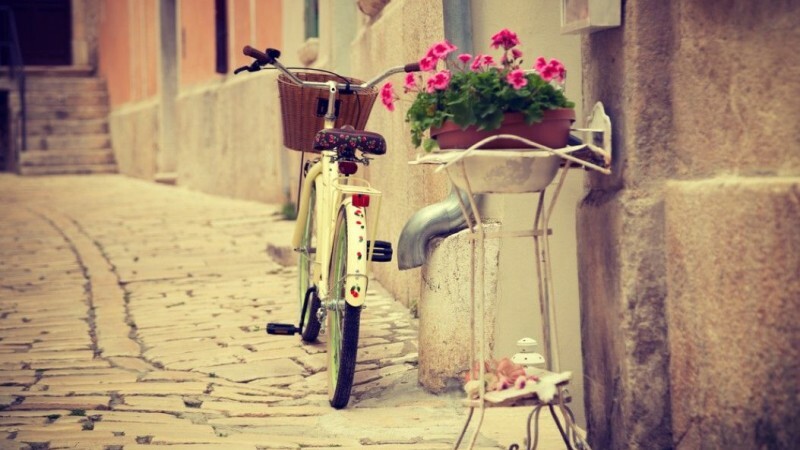 Moreover, visiting Rovinj in spring gives you an opportunity to attend a variety of events: the spring edition of “On the Paths of Rovinj Delicacies” (during which visitors can enjoy specially prepared fish or meat dishes at promotional prices), the spring edition of the “Weekend Bike & Gourmet Tour” (a bike tour during which participants will get acquainted with the local gastronomy and visit the main sights, as well as agritourism and agricultural farms, near Rovinj), “Popolana” (an event dedicated to sports and leisure activities); “Music Lesson” (a series of educational concerts), “Communication Days” (a Croatian marketing communication festival), “Youth Movement Power” (an international football and handball tournament), and many more. 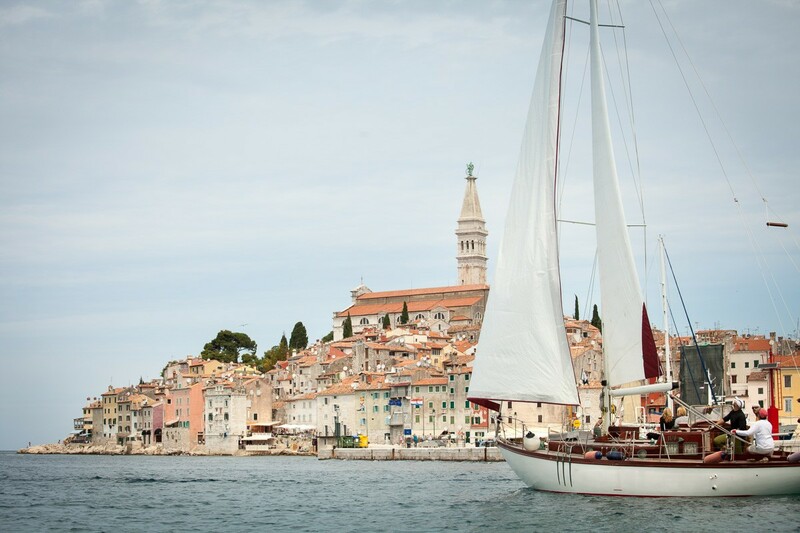 Visitors to Rovinj can also enjoy the sailing regattas held in the town, such as the Rovinj-Pesaro-Rovinj regatta, which has been held for more than 30 years, or the Rovinj-Chioggia-Rovinj regatta. Furthermore, the regatta of traditional boats and vessels, held in early June, is one of the most wonderful sights to enjoy while in town. 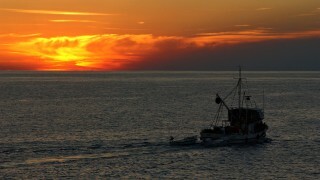 Thanks to the mild climate, visitors to Rovinj can go diving already in spring. The appeal of the diving sites in Rovinj lies in the rich, varied and well-preserved marine wildlife and aquatic vegetation, as well as in a multitude of underwater walls, reefs, caves and shipwrecks. 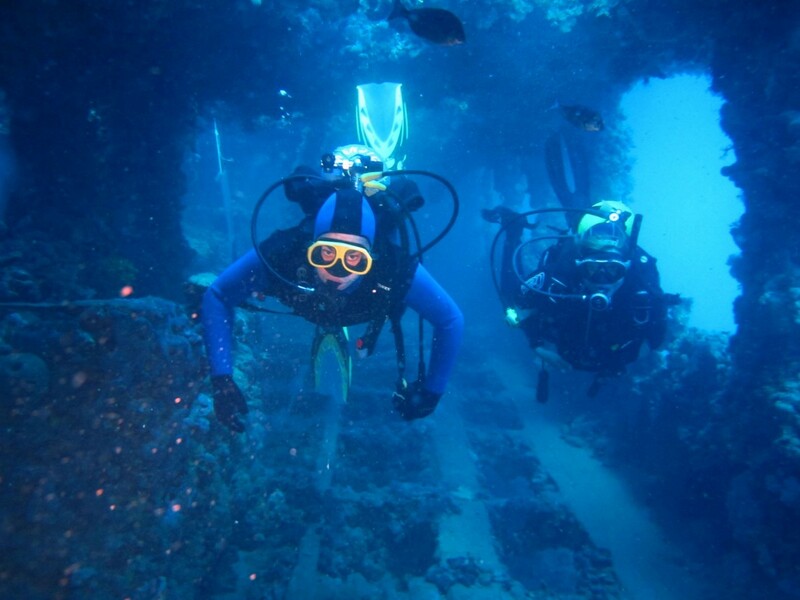 The most breath-taking diving site is undoubtedly the wreck of the Baron Gautsch steamboat. 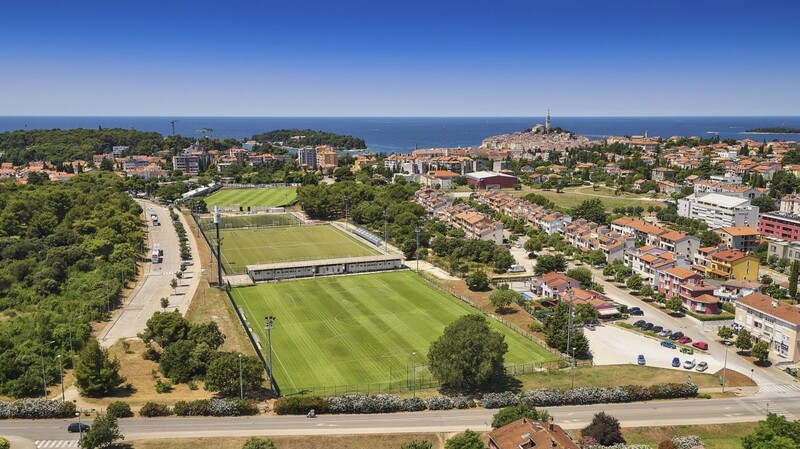 First-class accommodation facilities which include multi-purpose meeting and conference halls make Rovinj an ideal destination for business meetings and congresses. True to its reputation as a romantic destination, Rovinj has hosted numerous weddings. Any professional photographer will turn Rovinj’s beautiful nature, the well-preserved old town and the hotel designer interior and exterior into the perfect background for unforgettable photos. 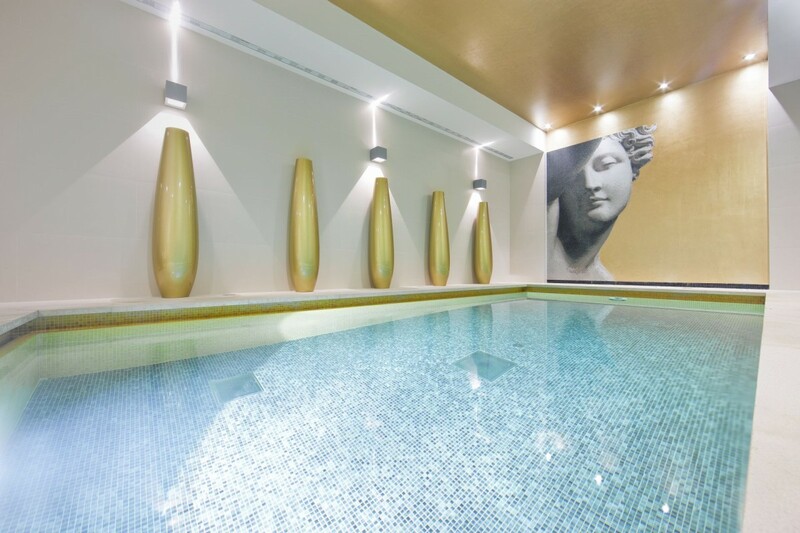 In turn, the romantic atmosphere of the town will ensure a memorable experience to all wedding guests.